Nick is the co-founder and majority shareholder of GIS. He is both CEO and CTO of the company. 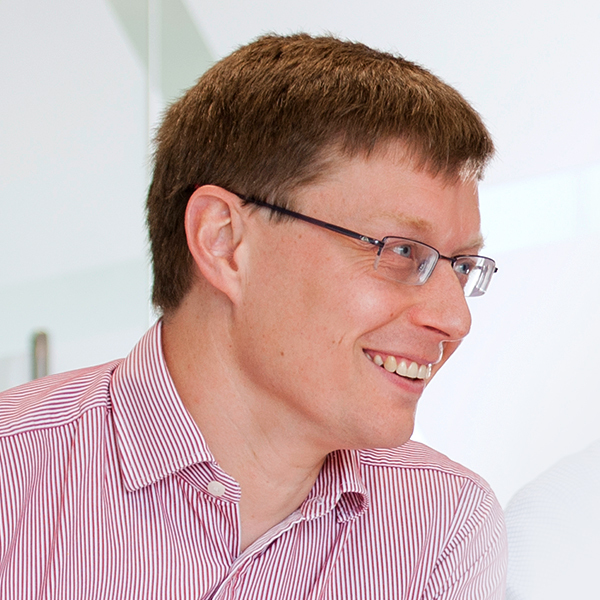 A Computer Science graduate from St John’s College Cambridge, Nick founded GIS in late 2006 after a successful investment banking career at UBS. As CTO, Nick drives innovation and leads the ever-growing R&D teams. Nick wrote the GIS variable data RIP, the original curved surface compensation tool and is now working on the latest generation of inkjet image quality enhancement software. 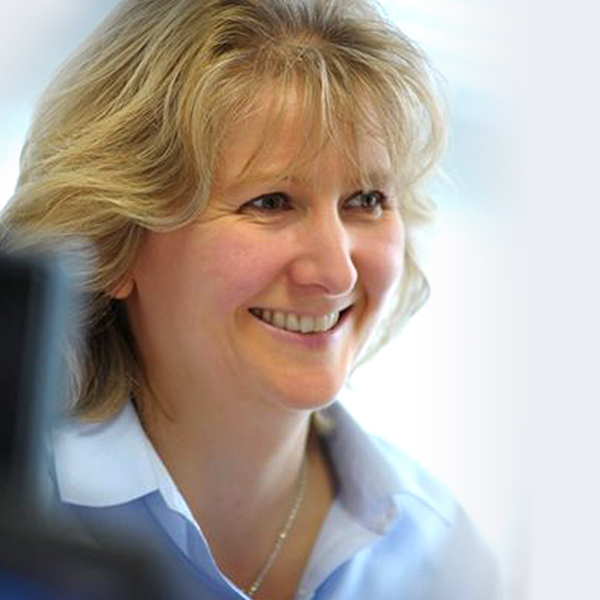 Debbie Thorp has worked in digital printing for over 25 years and is Business Development Director at Global Inkjet Systems Ltd. (GIS), a leading developer of RIP software, drivers and electronics for industrial inkjet printheads. Earlier in her career, Debbie worked for over 10 years in senior positions at specialist digital printing consultancy companies such as IT Strategies, and was Head of Group Marketing at inkjet printhead manufacturer Xaar for 4 years. Before joining GIS, she was VP EMEA Operations at iTi, an inkjet system integrator. Martin has a wealth of operational and strategic experience stemming from a 21-year career as a Royal Navy Engineer Officer. Highlights of this varied period include several seagoing deployments, a period integrated with the Ministry of Defence’s R&D organisation, DSTL, and selection for the Private Office of the Chief of Defence Staff – the professional head of the British Armed Forces. 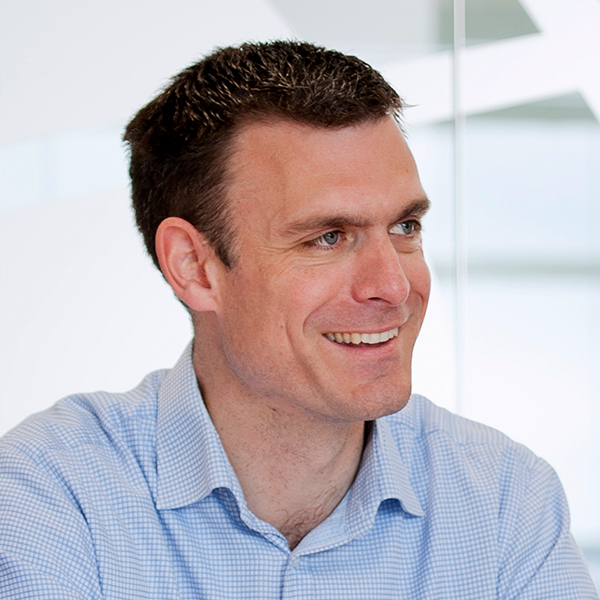 Martin joined GIS in 2014 as the Company’s R&D Programme Manager, and was appointed Chief Operating Officer in 2017. He is a Chartered Engineer, holds Master’s degrees in Engineering from Cambridge University, and is an alumnus of Manchester Business School. He sits on the Regional Advisory Board of the Engineering Employers’ Federation.